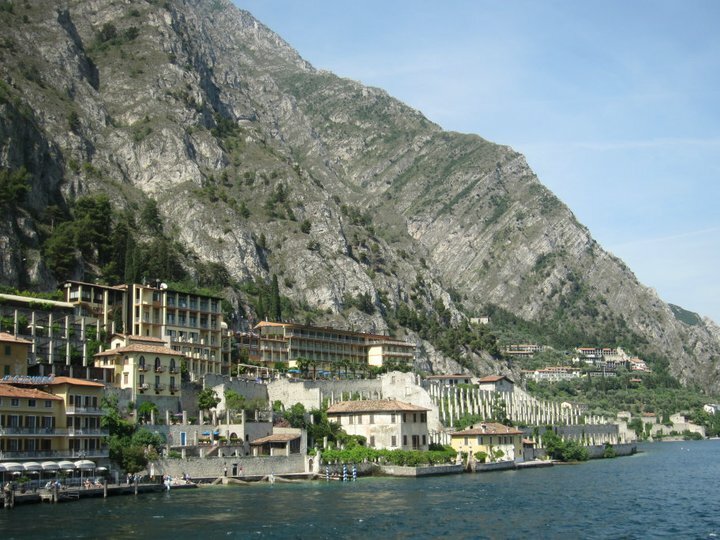 This is Limone sul Garda in Italy, taken from the ferry service that took us from Malcesine and Limone. Talk about a beautiful boat ride. Pictures like this do no good except fuel my intense wanderlust feelings right now!